Through various entrepreneurial training opportunities, one-on-one business advising and events in partnership with other supportive organizations, Center for Technology & Business (CTB) creates a foundation for improving the economic situation for women across North Dakota. An independent agency of the federal government to aid, counsel, assist and protect the interests of small business concerns, to preserve free competitive enterprise and to maintain and strengthen the overall economy of our nation. The North Dakota Department of Commerce is the state's lead economic development agency and is charged with coordinating and focusing the state's economic development resources. 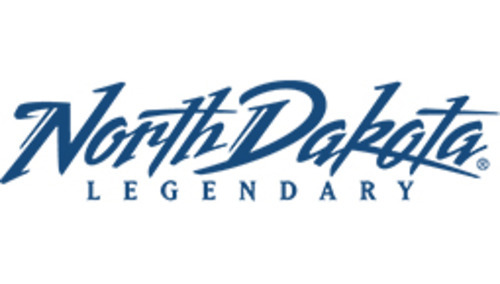 Their four divisions - Tourism, Economic Development, Workforce Development and Community Services - and relocation effort - ExperienceND - help citizens live, work and play in North Dakota. 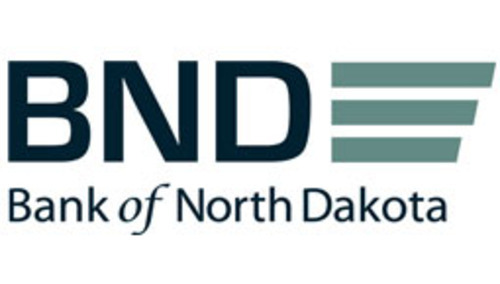 As the only state-owned bank in the nation Bank of North Dakota acts as a funding resource in partnership with other financial institutions, economic development groups and guaranty agencies. 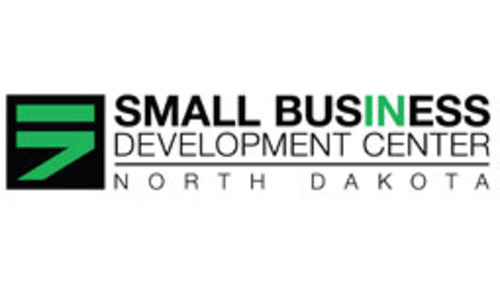 The Small Business Development Center's mission is to provide high quality business assistance in the form of counseling, training, and research to existing and prospective small businesses which results in job creation or retention and economic wealth. 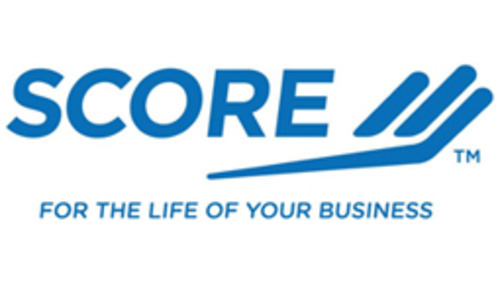 SCORE “Counselors to America’s Small Business” is a nonprofit association dedicated to educating entrepreneurs and the formation, growth and success of small business nationwide. 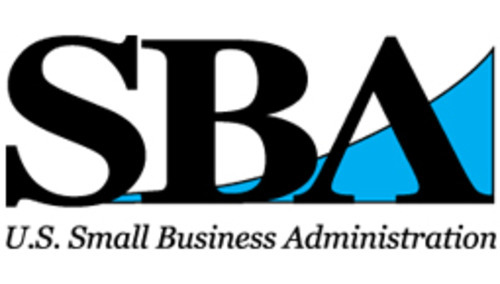 Providing finance programs and technical assistance for small business. 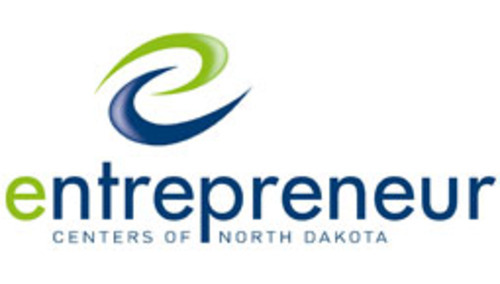 The mission of North Dakota’s Entrepreneur Centers of North Dakota is to strengthen businesses in North Dakota through collaborative efforts in finance, training, counseling and technical assistance. 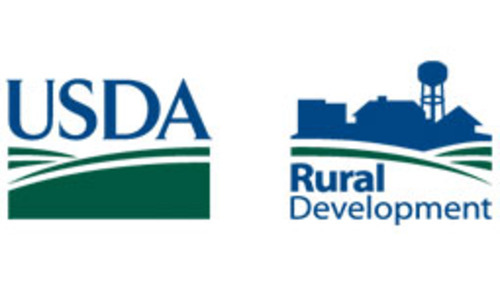 Helping rural individuals, communities and businesses obtain the financial and technical assistance needed to address their diverse and unique needs. 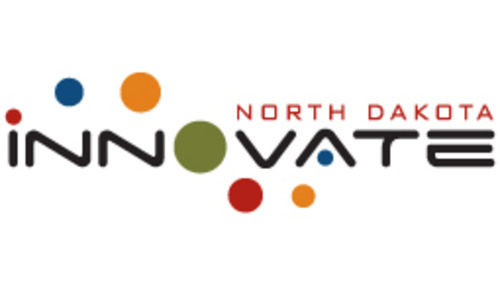 Through expert guidance from business coaches and extensive leadership courses, Innovate ND provides the entrepreneurial community of North Dakota the resources needed to help turn an innovative idea into a profitable business.